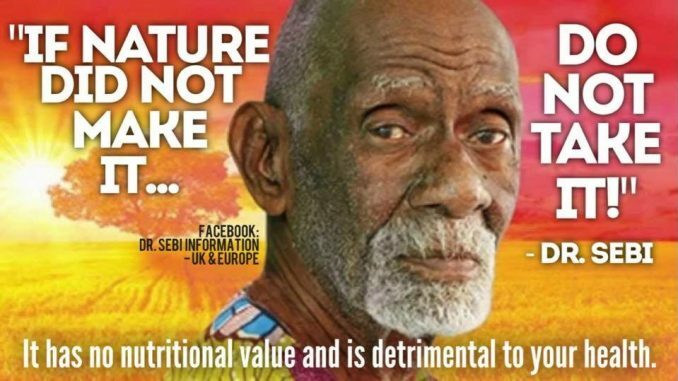 A very powerful CBS news video for Dr Sebi from 1984 curing cancer, herpes, aids, diabetes and many more. 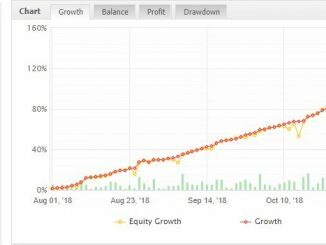 You will also find hundreds of people telling their story on this link Dr Sebi Testimonials and thousands more all over the internet. As further proof that the cure for all disease is has been hidden from you for a long time. 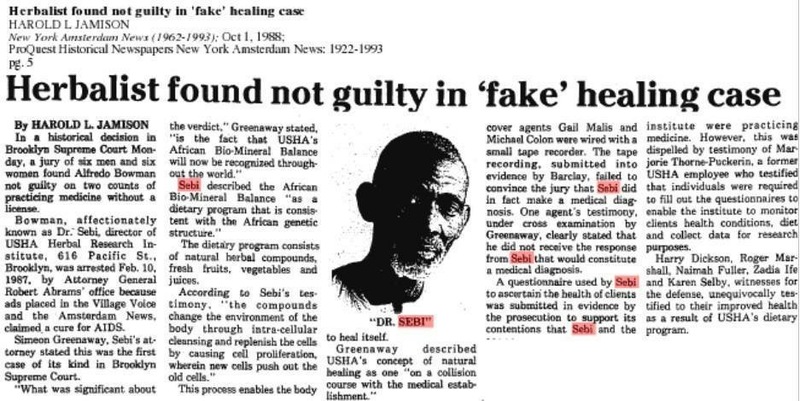 Here is a newspaper report from Dr Sebi’s trial where he proved to the supreme court that aids, cancer, diabetes and many more could be cured.